Two syndicates which specialized in the hijacking of heavy duty trucks along Benin / Ore Expressway and the snatching/stealing of posh vehicles in Ondo State have been nabbed. Dele explained that the dealer usually changed the number plate and other parts of the vehicle before selling to unsuspected buyers. “ I will enter the market, buy ignition key. I will use the key to test the car. 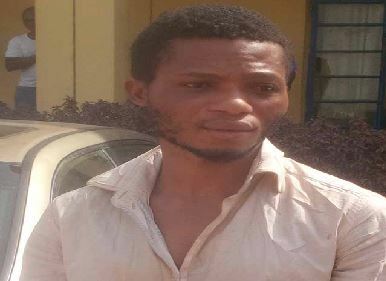 If it starts, I will take the vehicle away; if not, I will leave it and run away.” Sunday Vanguard gathered that Dele ran out of luck when, at gun point, in front of UBA, in Akure, he snatched a Nissan Almera car. Detectives swung into action after the matter was reported to the police and the car was later recovered at Oba Akoko area of the state with many of its parts replaced. Ondo State Police Commissioner Mike Ogbodu said the suspects would soon be charged to court.